In this installment of Anomaly, Angela and I discussed the cast, plot, throughlines and symbolisim in Harry Potter and the Sorcerer’s Stone. Angela compared the film to the book and I talked about little known facts behind the movie. Also included are listener comments. 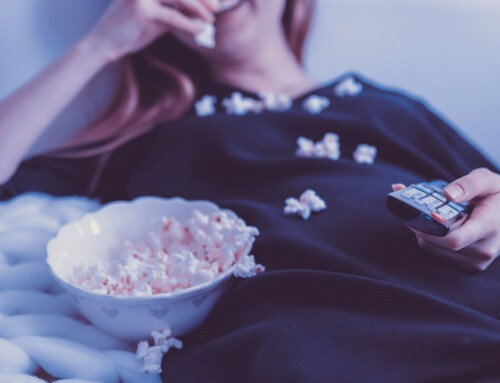 A special thanks to Tim, Sarah, Kasey, Noah and Michele for sending us their thoughts on this fanciful movie that so many of them found so nostalgic. We also mentioned a real life Quiddich game reported on by Anne in the Anomaly Blog back in December. You can find a link to that article and photos here. I briefly mentioned an episode about Galaxy Quest that Angela and I recorded several years ago. It’s in our Archive, but I went ahead and added it to our show notes as well. Scroll down, you see it just above the list of promos we played. 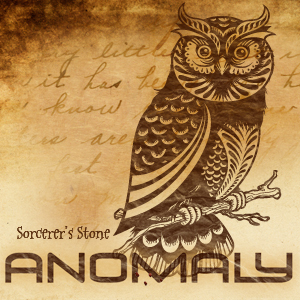 Anomaly is now on Stitcher Radio as well as the Zune and Blackberry stores. Special announcement: Anomaly will soon become a weekly podcast. What do you think about them apples?? Music played in this episode was by Touch Bass and Kevin MacLeod. Released August 3, 2008. Angela and Jen review the sci-fi comedy: Galaxy Quest. FYI, Angela is the plucky comic relief in this and every episode of Anomaly.